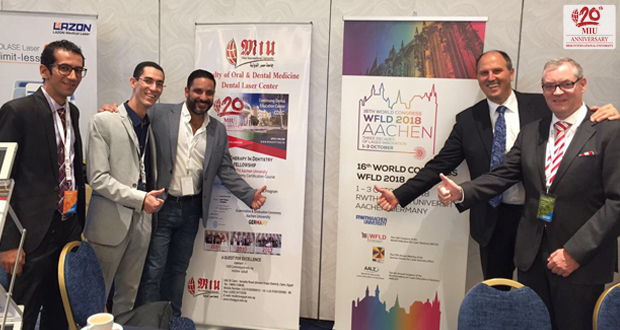 Dental Laser Center – Faculty of Dentistry, has sponsored the WFLD-ED Congress (World Federation for Laser in Dentistry – European Division). 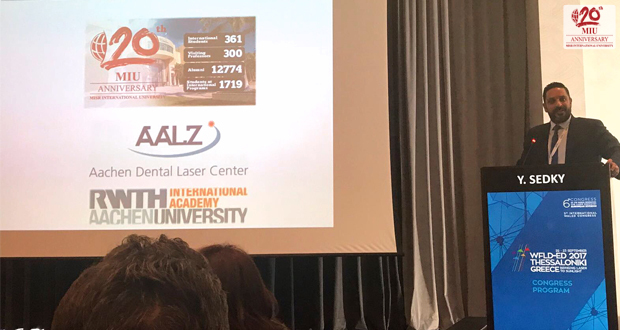 The congress was held in Thessaloniki, Greece from 21-23 September 2017. The faculty was represented by a booth in the exhibitor’s hall and was acknowledged in the congress Magazine. 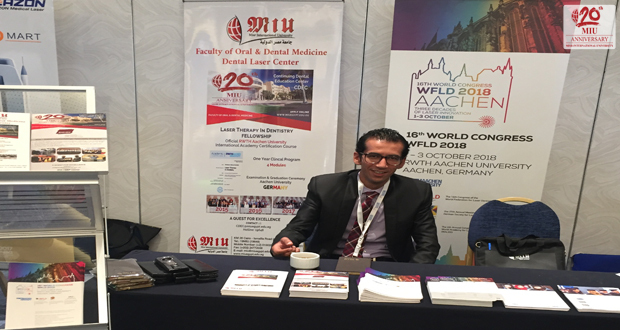 Faculty members gave an oral presentation in the congress scientific program and participated as the chairperson in different sessions.